With the skyline being lead up by brilliant LEDs billboards, every rooftop in your city is turning into a giant LED displays. 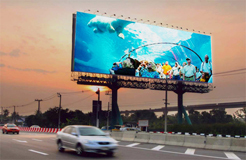 We work with customer to design and engineer their billboards with top notch technologies at affordable prices. 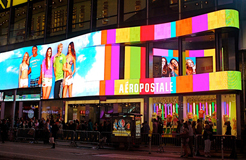 LED Billboards are exposure to the elements with particular rough operational conditions. We have worked on more than 30 LED billboards across the renowned Victoria harbour, contributing to the vibrant skyline of the beautiful city of Hong Kong. 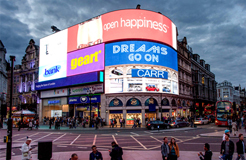 You are taking no risk with our teams of expert when it comes to LED billboards.